Most states require businesses to have some form of worker’s compensation insurance. Every state has their own policies for workers comp, so the amount of coverage you need will vary from state to state. Usually, a worker’s compensation policy aims to ensure that your company doesn’t suffer legal damages in the event of an on-the-job accident. Here’s a look at workers’ comp basics that every business owner should know. It is very rare that an employee will file a lawsuit against a company for negligence although it does happen. Most worker’s compensation contracts make it nearly impossible for your employee to sue you directly. They typically must prove that your company directly and purposefully put them in harm’s way. If you’re facing a lawsuit for negligence, then speak with your legal counsel and follow their advice. An employer can offer a lump-sum settlement in exchange for an agreement that the employee will not pursue further reimbursement for medical costs. This lump-sum can include agreeing that the individual won’t seek other worker’s compensation benefits as well. Knowing when you should opt-in to a lump sum agreement breaks down to whether your legal team feels they have a valid case of negligence. The last place you want to be is on the losing end of a legal battle. It can be beneficial to take a monetary loss outside of court to maintain your reputation and confidence with the community. Consider your response carefully and be mindful of the possible outcomes. As a general rule, employees cannot sue their employers for work-related injuries, so your legal counsel will normally advise that you do not create a lump-sum agreement. Worker’s compensation is designed to decrease the loss that a good-standing business suffers in the event of an accident. Keep in mind that your business is required to meet safety standards to avoid negligence suits aside from ensuring the operation of your business is maintained with employee well-being in mind. Overall the best way to avoid major issues with employee accidents is to decrease the likelihood of accidents. Be sure to have extensive safety training as part of a mandatory routine for your work-force. Don’t hesitate to go overboard on the amount of safety signs and warnings you use. You always want to remind your team that their safety is your top concern. Always seek the help and advice of licensed legal counsel concerning all of your safety and employee interactions. 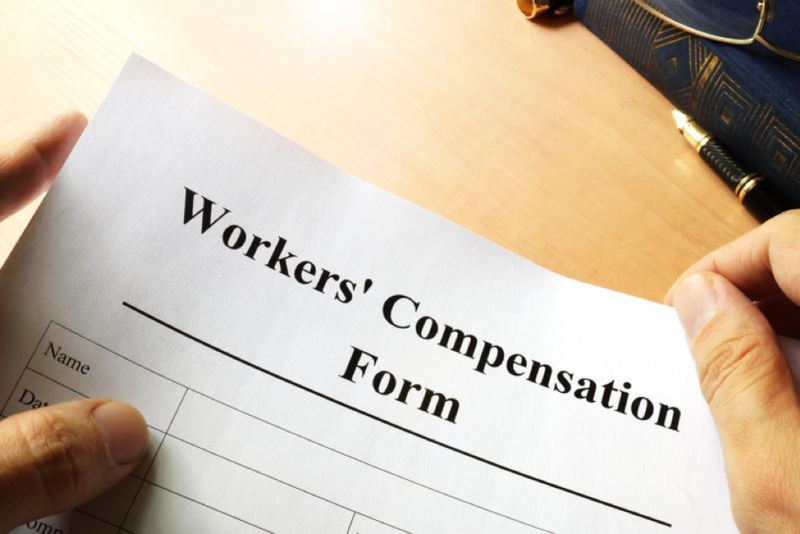 By following these four tips you increase your chances of reducing legal costs surrounding worker’s compensation lawsuits. Safety is important, and after you set in place the preventive measures that will give you peace of mind that your employees are safe, it’s time to review how you will help your business grow. 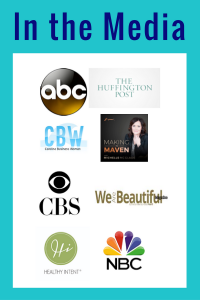 Check out our other articles to find more ways to continue that growth!